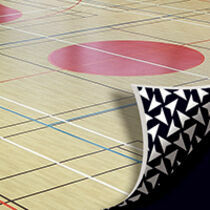 Taraflex® vinyl sports ﬂooring is speciﬁcally designed for both sporting and non-sporting activities. 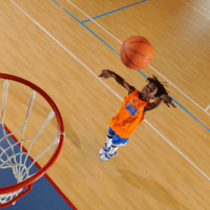 Catering for elite sporting performance and everyday education and community life. 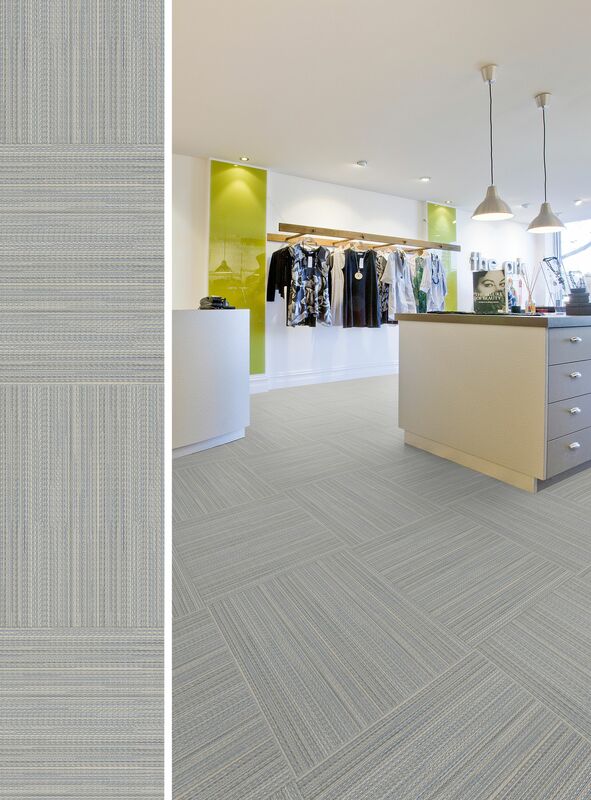 It is versatile enough to be used in various multi-specialist applications and affordable for all new projects and refurbishments. 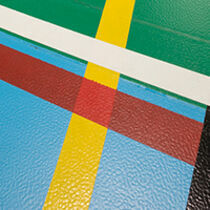 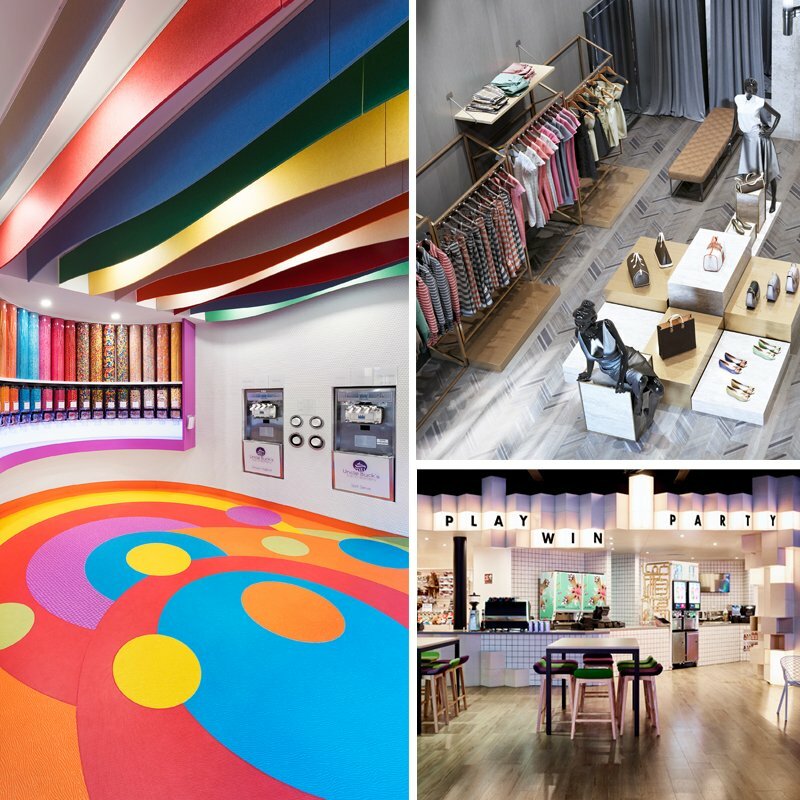 Gerflor have more than 60 years experience with Taraflex® Performance sports flooring. 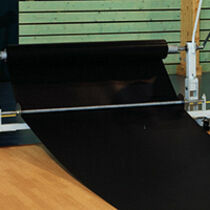 It offers a wide range of colours and is suitable for a variety of applications. 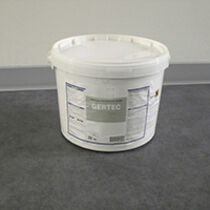 Available with the Dry-Tex™ System ideal for new construction with damp subfloors.